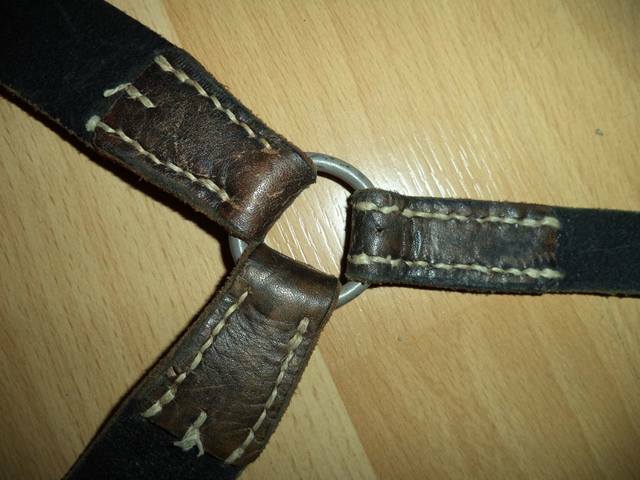 Y - Belt for Cavalry opinions??? 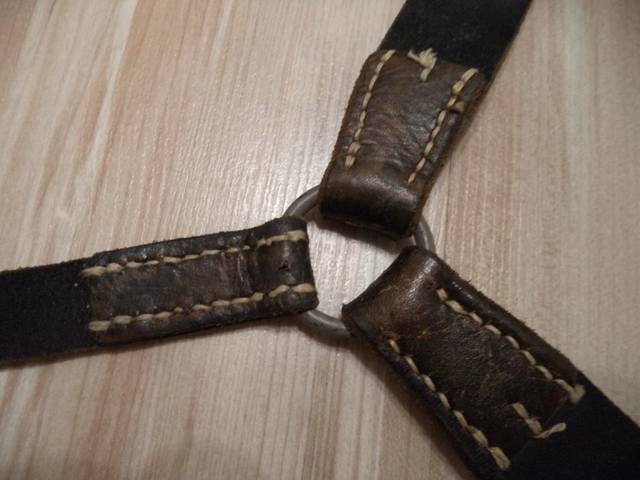 Hi all, I need some opinions of this Y - Belt for Cavalry. 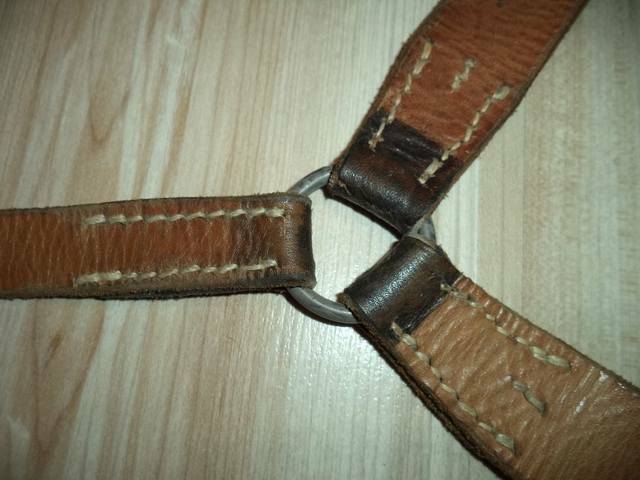 Looks like it once was a hybrid but the A-frame rings and auxiliary straps were removed. 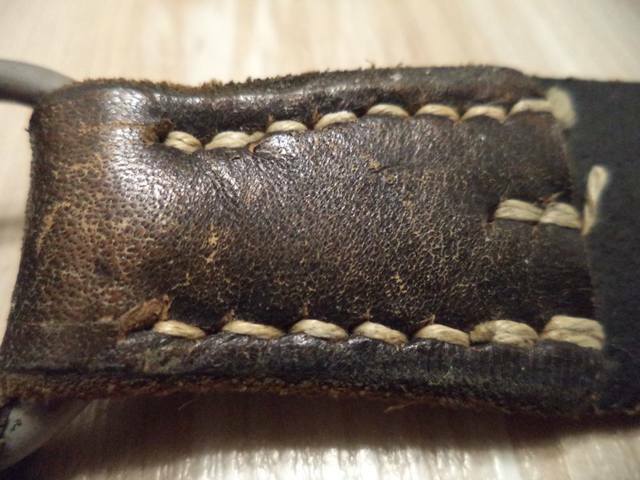 No telling if it was factory or field made, but apart from that it is a fine original piece. 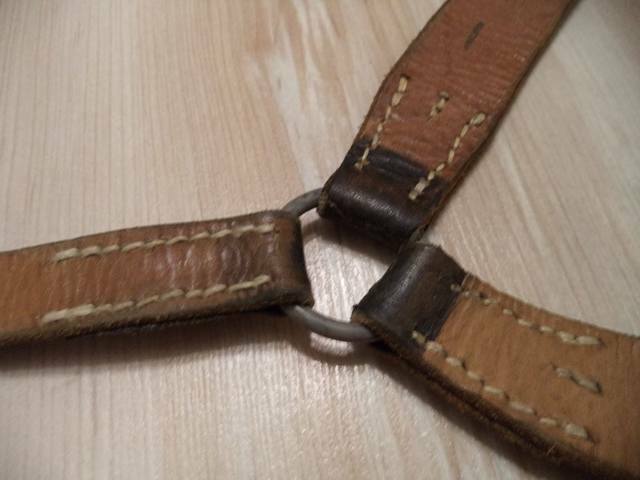 I think this is what your straps looked like before all the modifications were removed again. 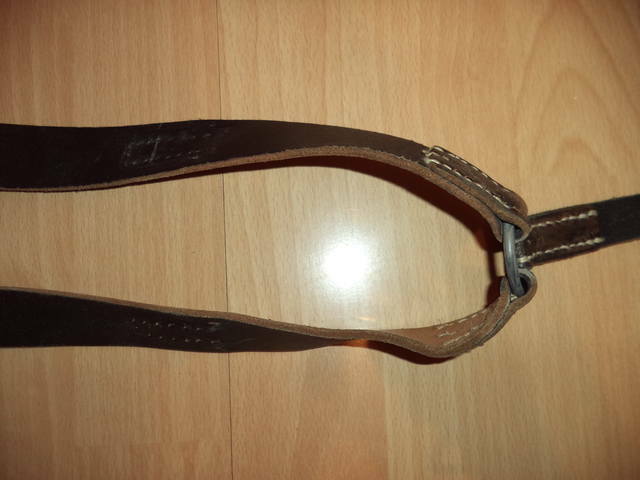 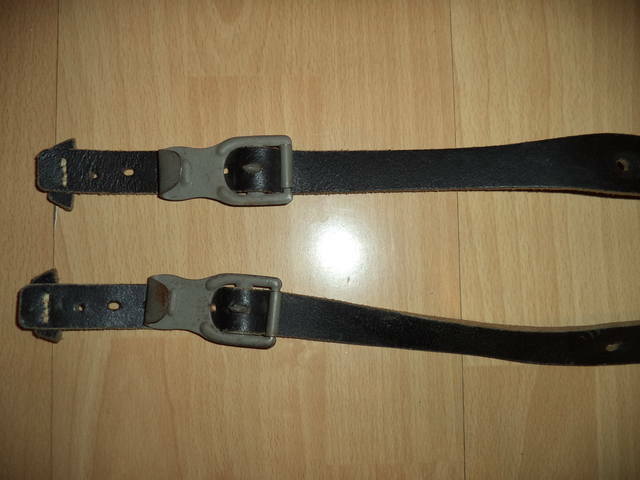 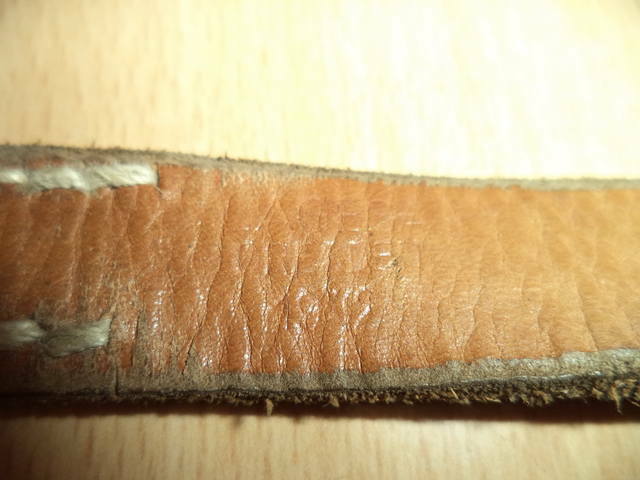 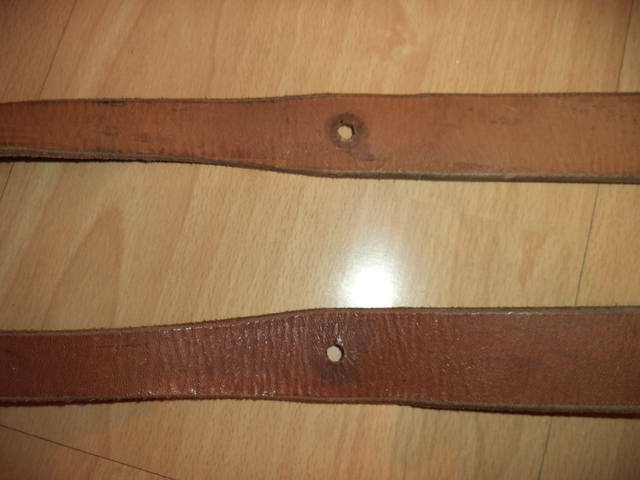 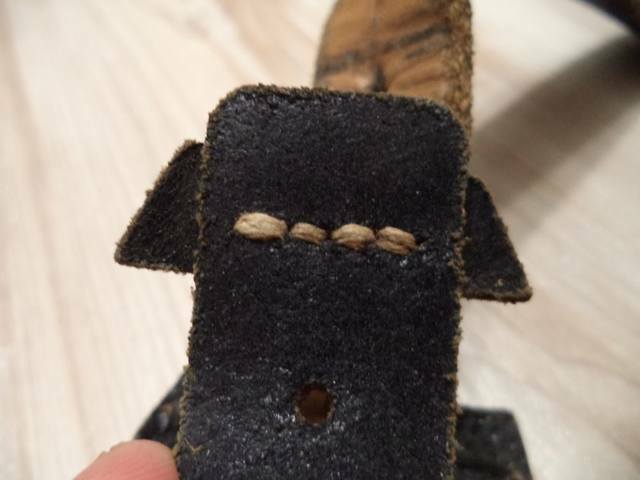 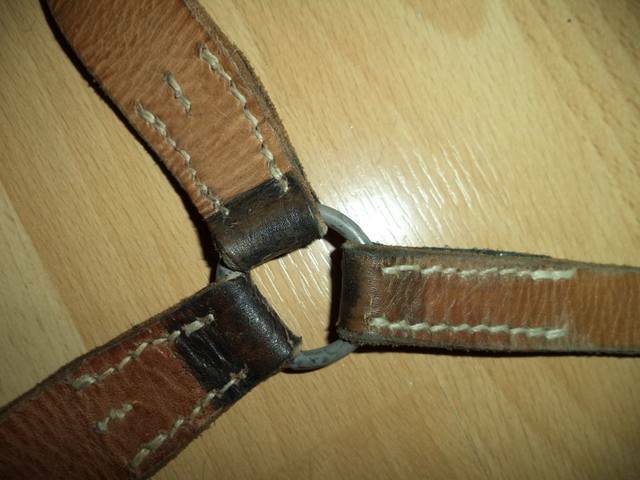 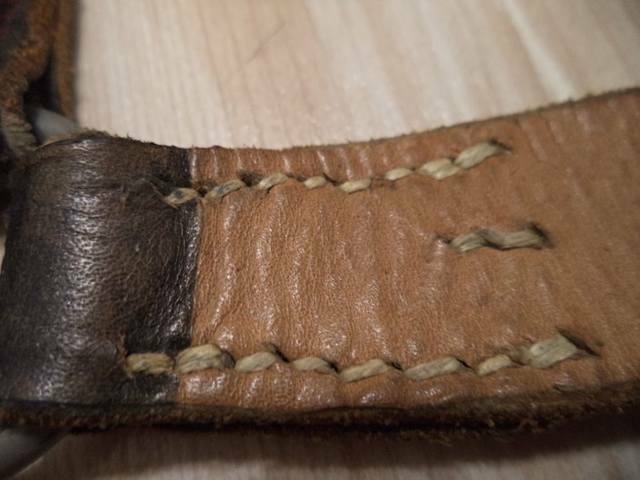 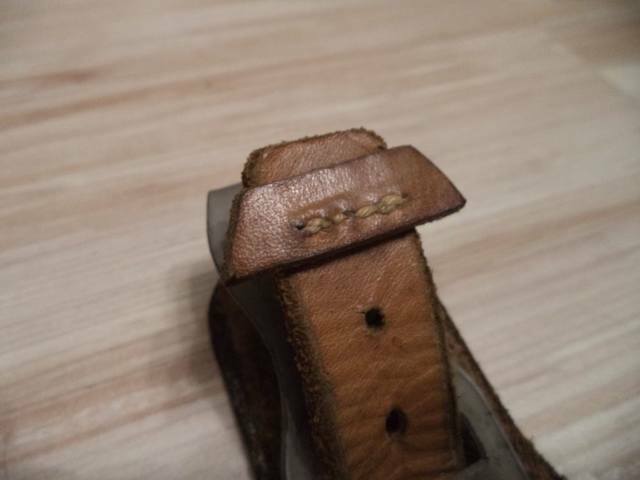 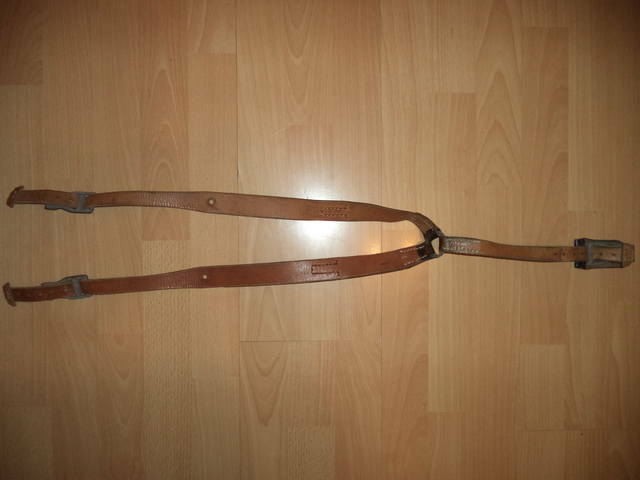 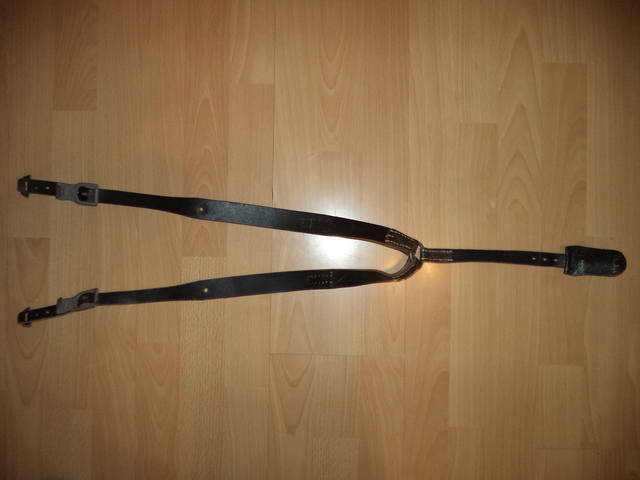 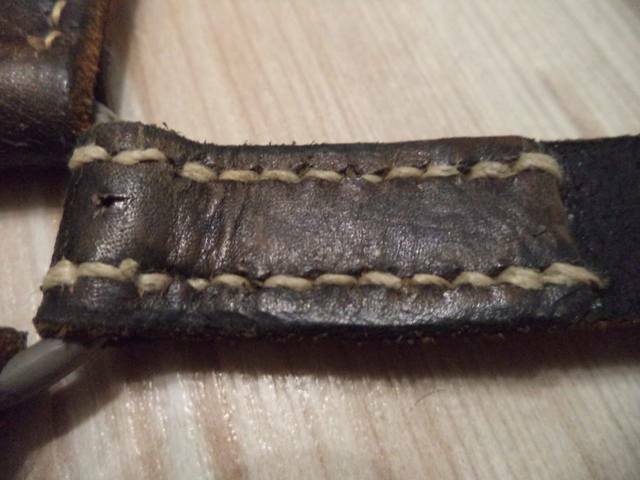 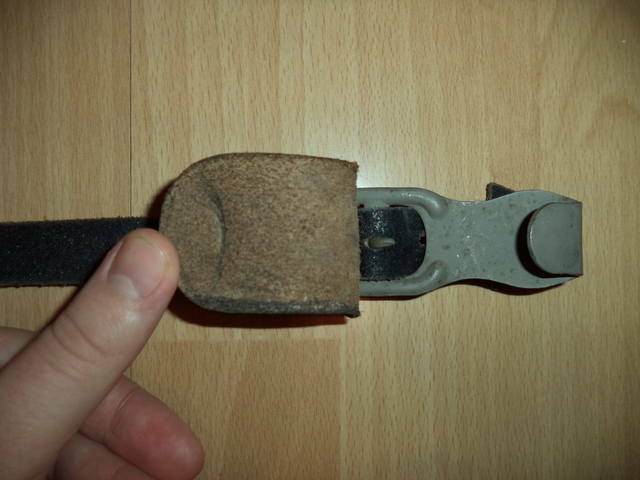 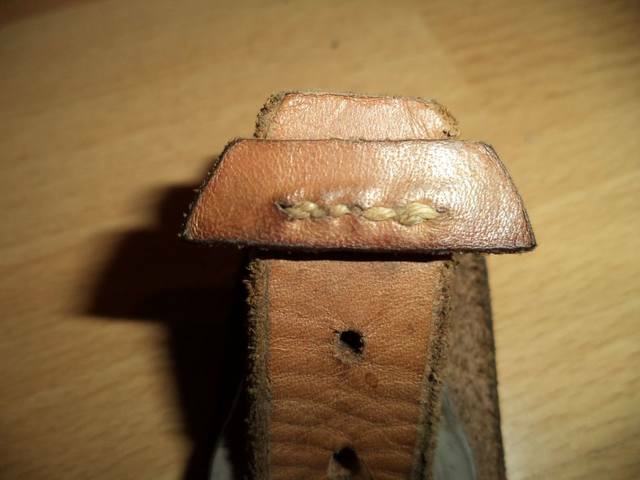 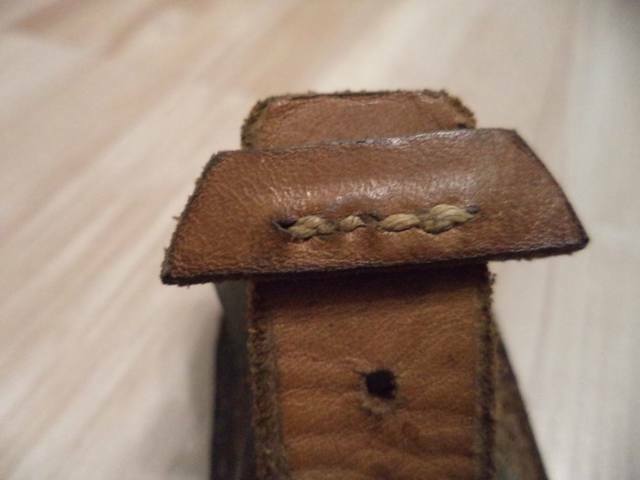 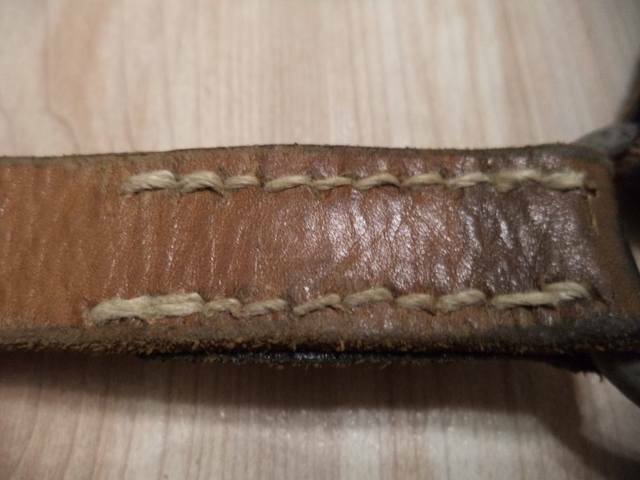 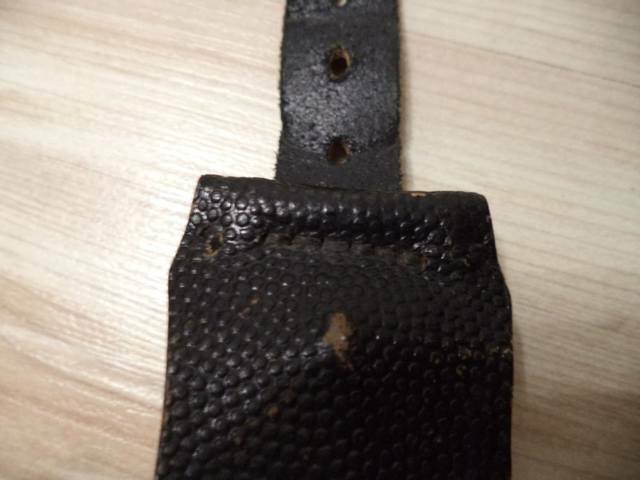 It could also be possible that those modifications were made post war with leftover LW/Cav-Y-straps, and given that the one on ebay was made in (then occupied) czechia, maybe they were intended for the post-war czech army before they adopted their own german inspired Y-straps. 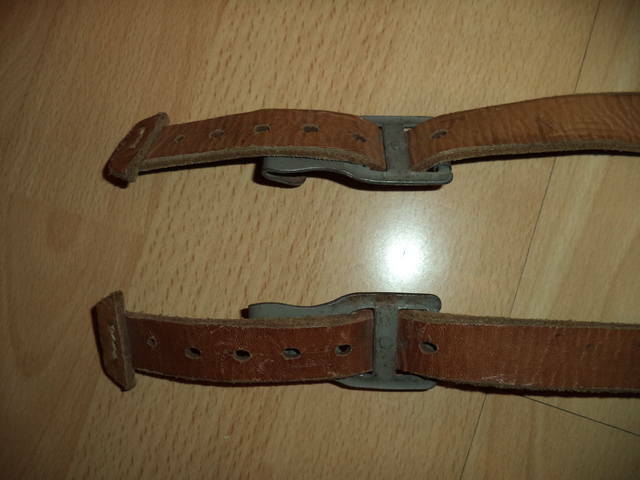 Still, it doesn't change the fact that they are original WW2 manufacture german Y-straps at heart. 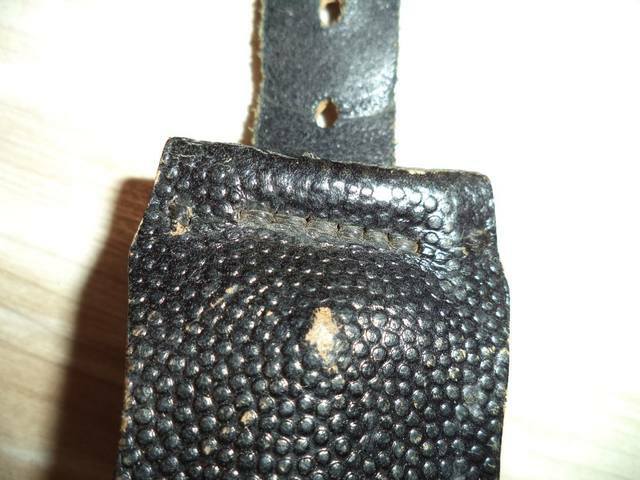 It's just sad that they are so messed with now. 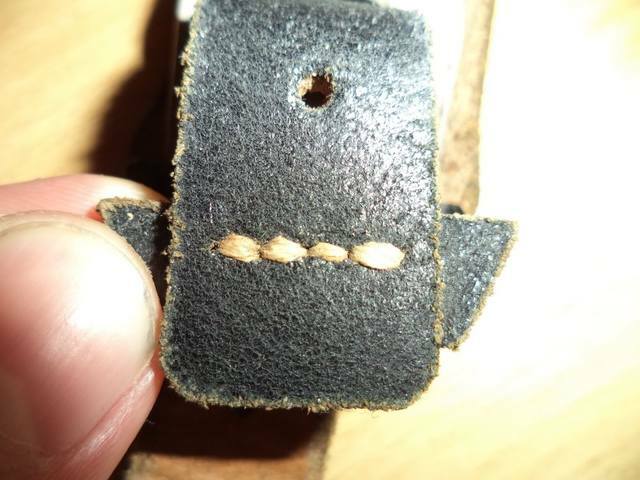 Maybe someone have another opinion? 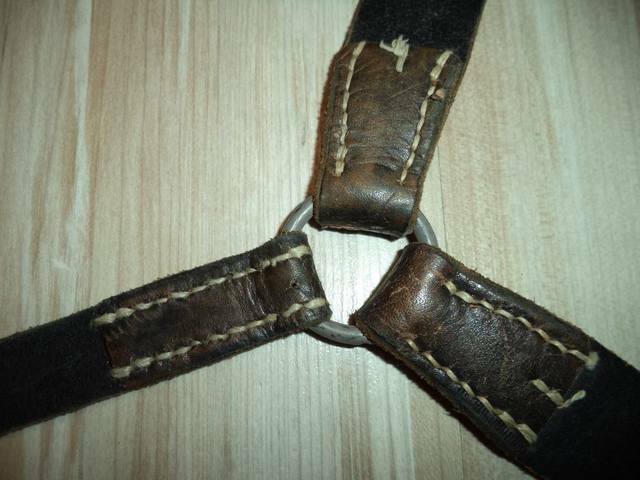 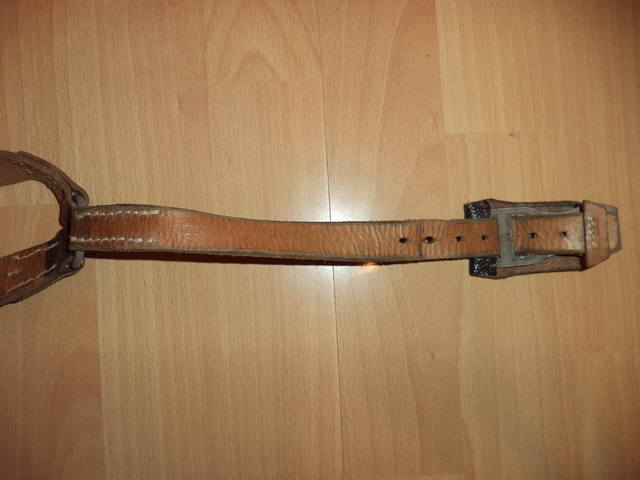 In Russia one guy think that this Y-belt is self made or after war fake Y-belt. 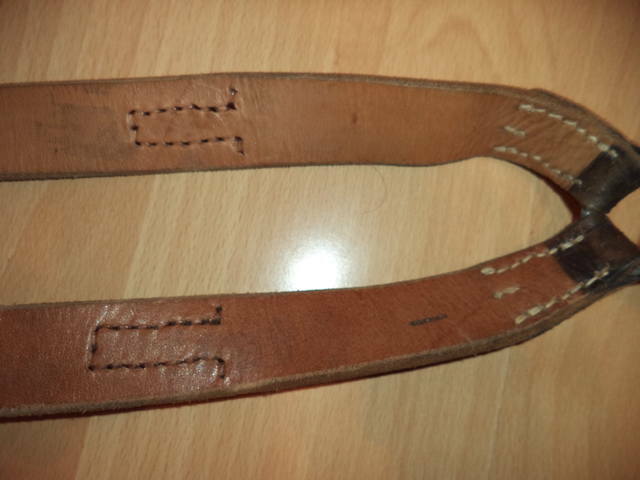 So I make more photos.